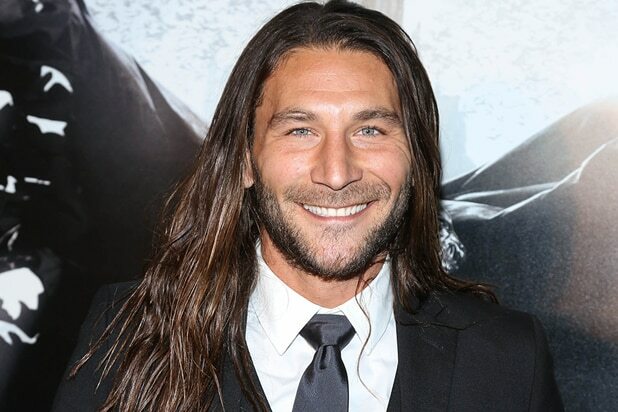 “Black Sails” actor Zach McGowan has joined the cast of The CW’s post-apocalyptic drama “The 100,” TheWrap has learned. McGowan will play a new character named Roan on Season 3 and will appear in a recurring capacity. The character is described as a rogue Grounder warrior who will stop at nothing to get what he wants. 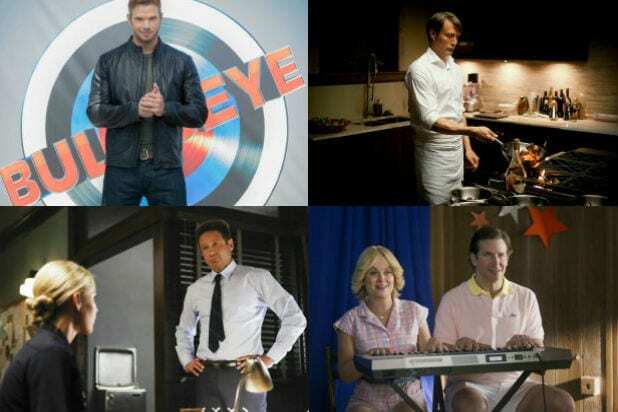 The series is centered on 100 juvenile delinquents who are sent down to a potentially toxic Earth to test its habitability, and stars Eliza Taylor, Bob Morley, Marie Averopoulos, Paige Turco, Henry Ian Cusick and Isiah Washington. “The 100” is based on the book series by Kass Morgan and is produced by Bonanza Productions Inc. in association with Alloy Entertainment, Warner Bros. Television and CBS Television Studios. Jason Rothenberg created the show and is the executive producer. Now filming, Season 3 of “The 100” is slated to air on The CW in midseason 2016. McGowan most recently starred on Starz’s “Black Sails” and was a series regular on Showtime’s “Shameless.” He also had a supporting role in “Dracula Untold” opposite Luke Evans and he is represented by Innovative Artists & Primary Wave Entertainment.